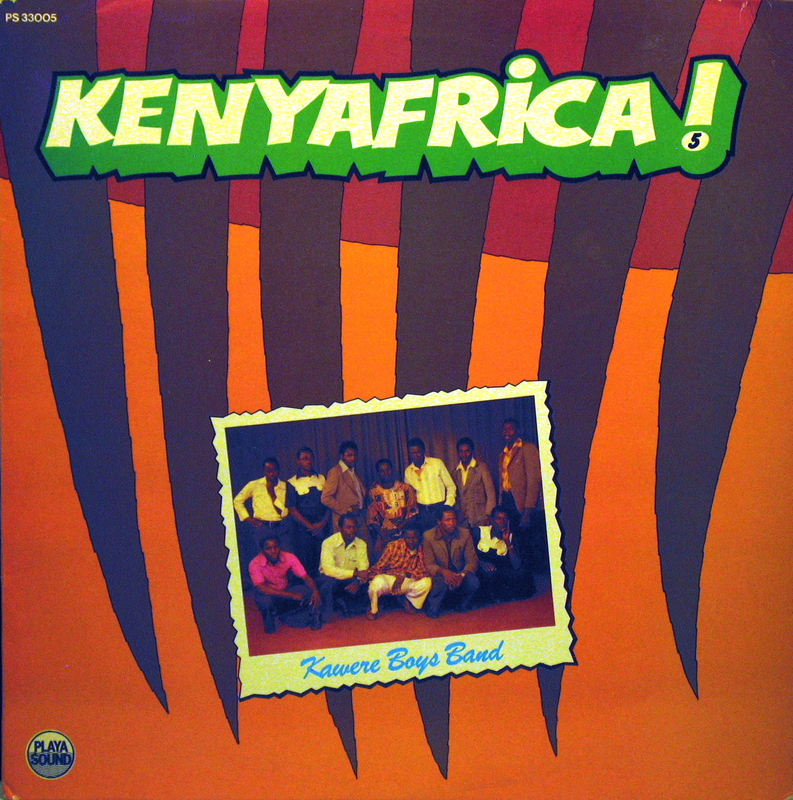 As promised, a collection of seven 70’s singles from Kenya. the remaining lot, no precautions. Just take it and play it, have fun. 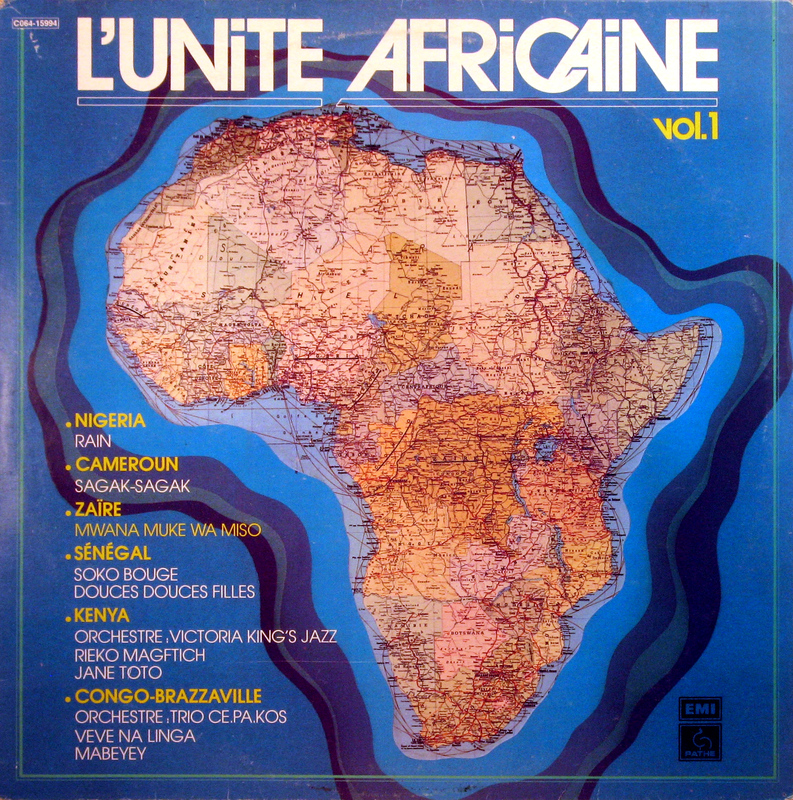 14 Metric Jazz national – Nyamwaya j.b.
volumes 1 and 6 earlier, great covers and hot music. 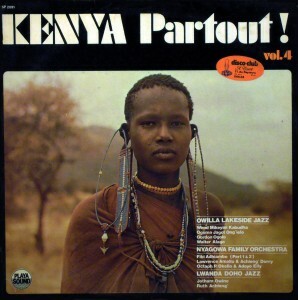 No need to try and find this one as a cd release. girl has two flies in her face. guaranteed on your dance-floor. Listen to Kenya Hit-Parade ! …damn,..I jus’ love dis.., volumes up ! 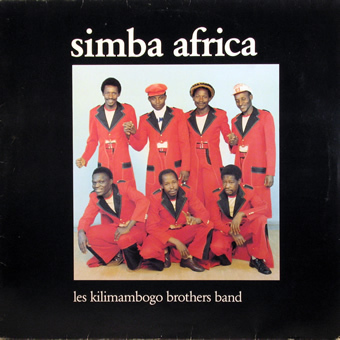 leading bands from the era. Listen and you’ll have to agree. have titles concerning people’s names. is the visual aspect of it, we wanna keep up the looks right ? 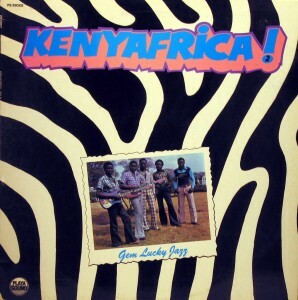 is absolutely indestroyable, we can’t go wrong there. 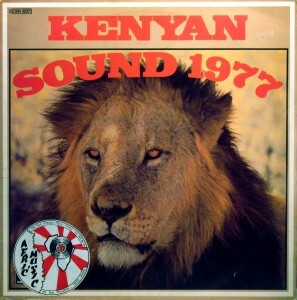 Love that Kenyan Sound of 1977. 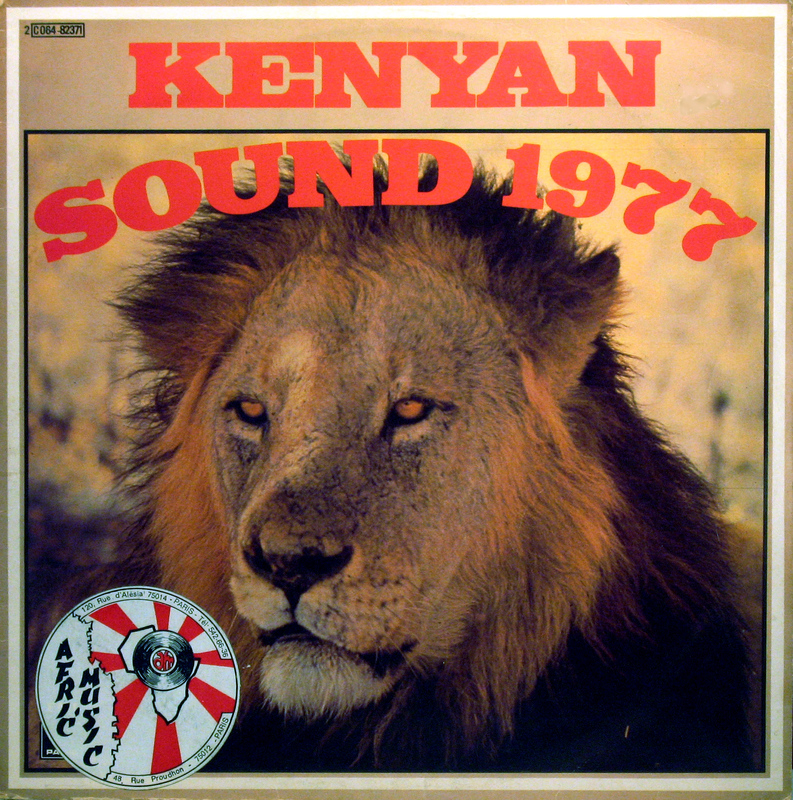 1977 but contains songs, recorded in 1975 and 1976. African sound, kick aside y’r funiture and dance away ! 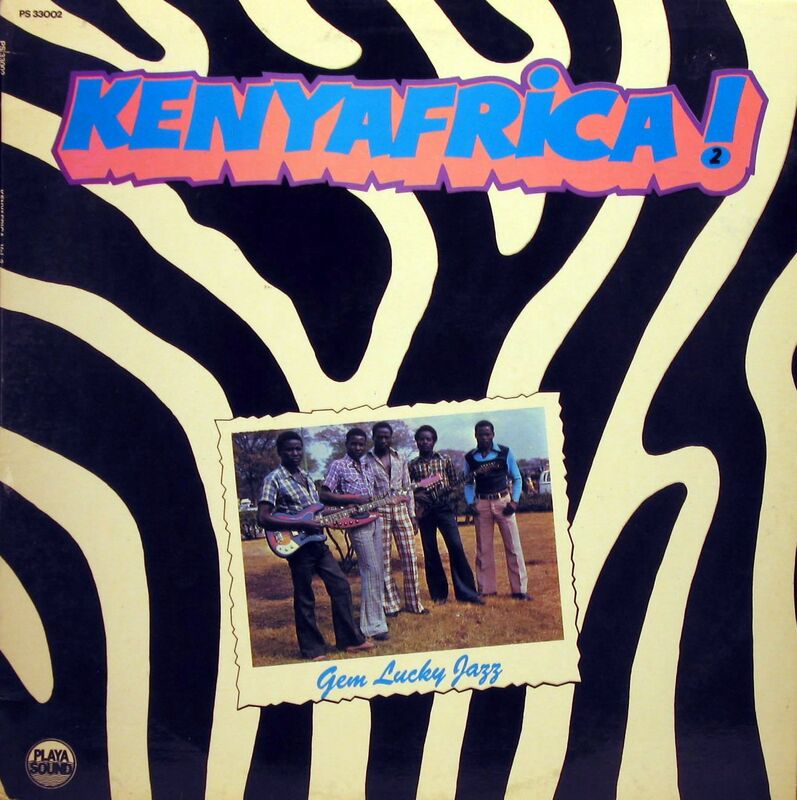 by a group called Gem Lucky Jazz from the seventies Benga-scene. It’s on ‘Playa Sound’ and was released in 1976, hope U like. 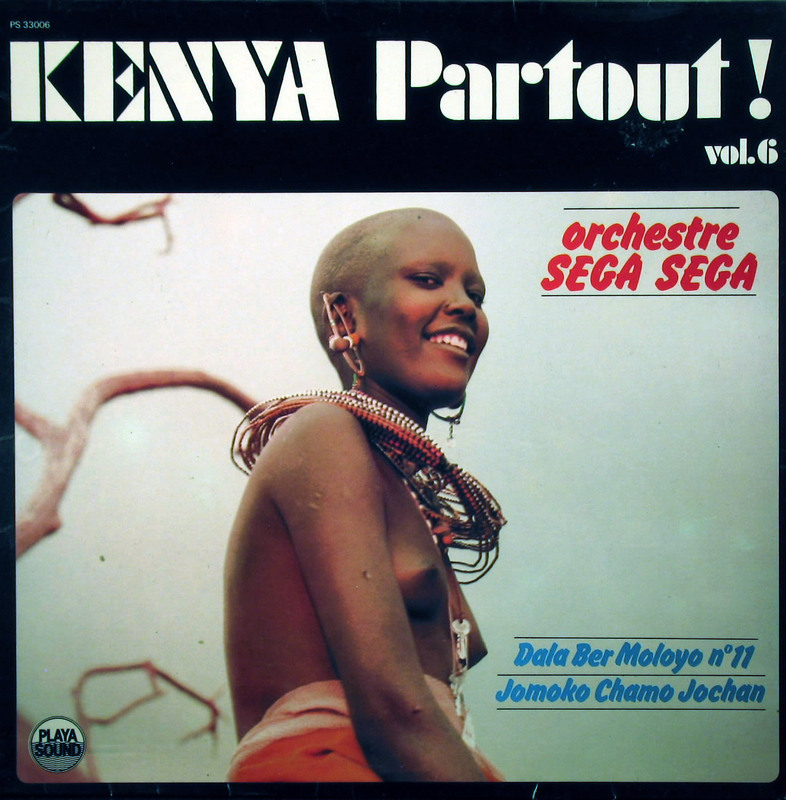 Orchestre Sega Sega – Kenya Partout ! 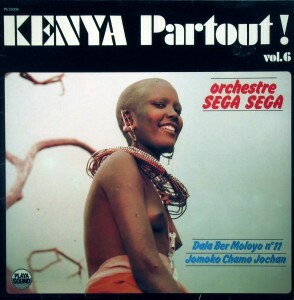 brings us this wonderful album by Orchestre Sega Sega. 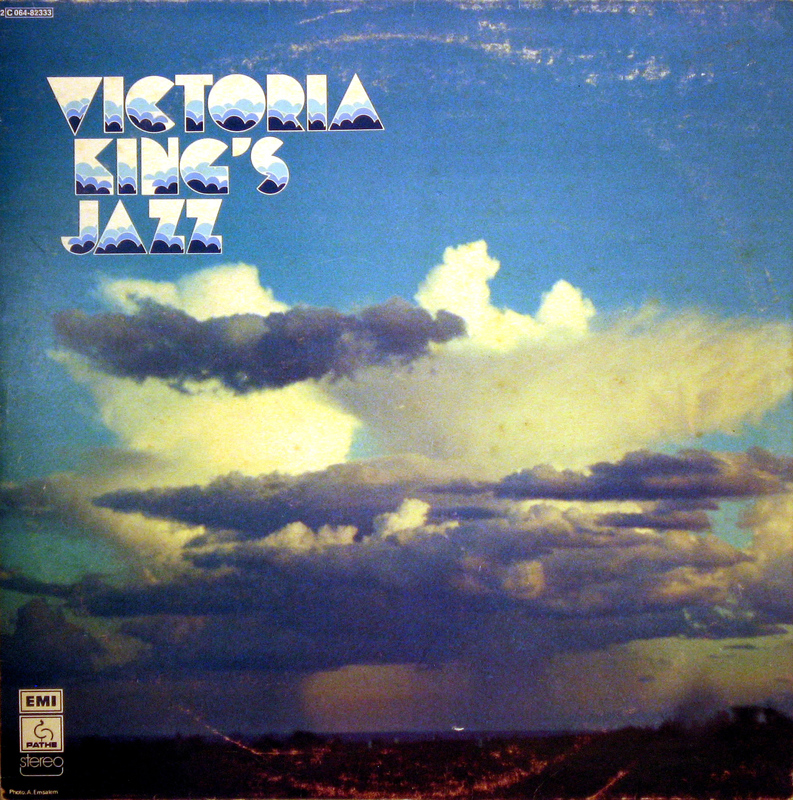 but more basic and spoken parts increase the atmosphere. 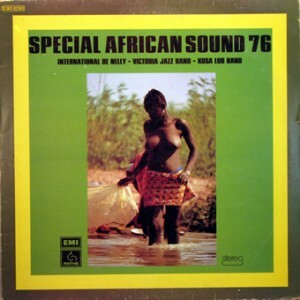 aside your furniture and let go with this ‘Special African Sound 76’. 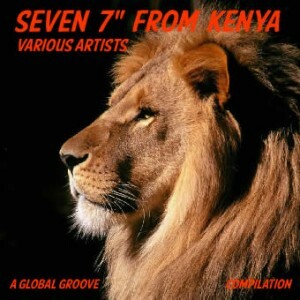 yet and I just love that Benga sound. Thank you ever so much Nauma. 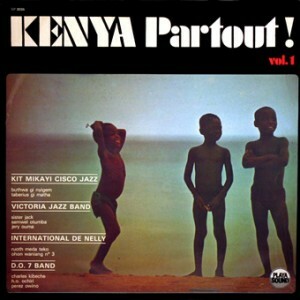 first volume of ‘Kenya Partout !’, I found it with a couple of others. It contains some of that 70’s benga by the hottest bands. 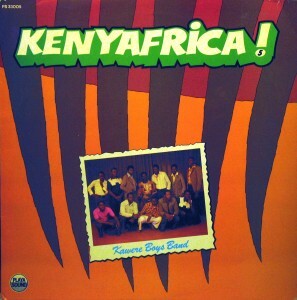 backsleeve to read further useful information and enjoy the Benga ! 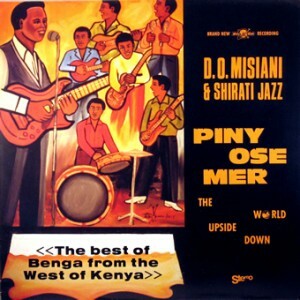 Do you remember that fine LP by D.O. Misiani, called Benga Blast! ? Band are here to make you dance across the place till you drop. Benga Blast ! 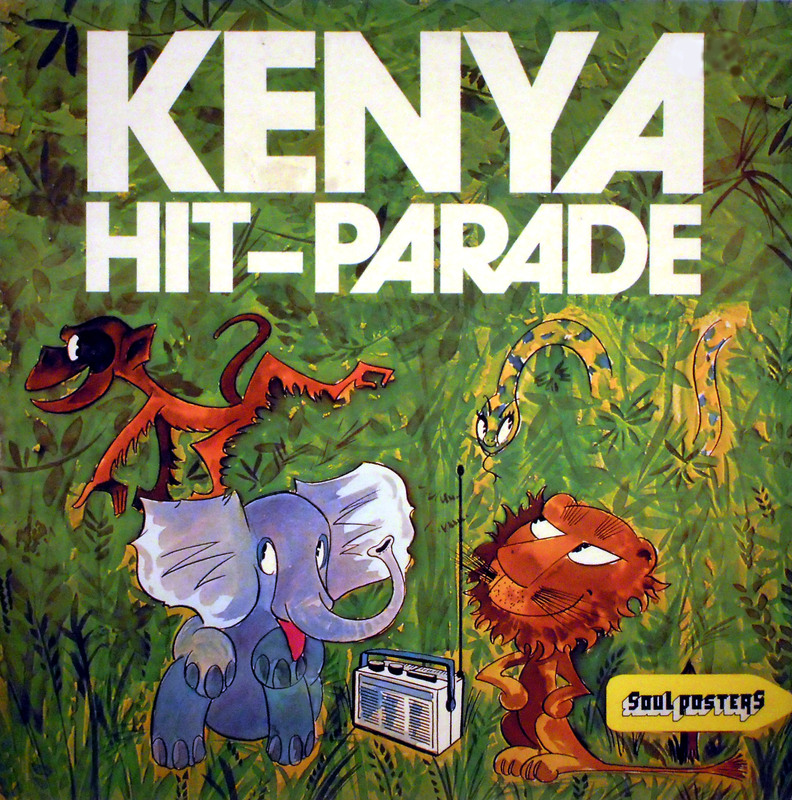 Kenya’s Hottest Sound, Oh yes, most certainly. 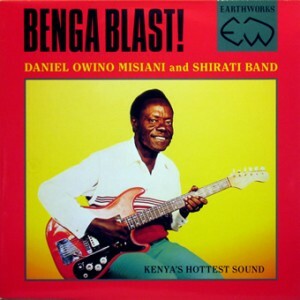 BENGA BLAST CAN DEMOLISH WEAK STRUCTURES!